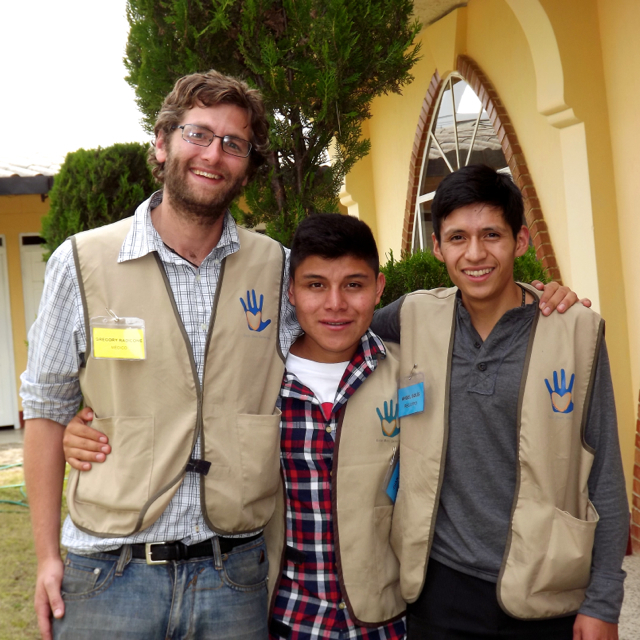 This week is the one-year anniversary of Greg Radicone embarking on a new role as the Central American Program Manager for GHF in Quiché, Guatemala. He has done a tremendous job integrating some new team members and increasing the outreach capacity of our local mobile clinic there. Under Greg’s watch, our weekly mobile clinic team has provided integrated healthcare services to more than five thousand patients in underserved communities! Greg is a true champion of compassion and that shines through in each of his treatments. Thanks Greg for all your GREAT work! Read all about Greg’s story with Global Healthworks Foundation below. When Greg Radicone decided to become an acupuncturist, the stars seemed to align and “everything just fell into place.” “I was ready for a career change,” Greg says. “I sat down and wrote out everything I was interested in. Chinese medicine kept popping into my head.” Greg applied to New York’s Pacific College of Oriental Medicine (PCOM) and was accepted just one week later. Greg radiates gratitude, approaching each individual, regardless of age or background, with seemingly limitless compassion. That sense of humility is what makes Greg’s work so transformative. Each treatment comes from a place of love—love for acupuncture, love for his team, and love for Guatemala.